Rosa Marchitelli is an award-winning investigative journalist with a history of breaking stories for local and national audiences. With more than a decade of experience reporting and in the anchor chair, Marchitelli has developed a reputation of asking tough questions and holding companies and individuals to account. 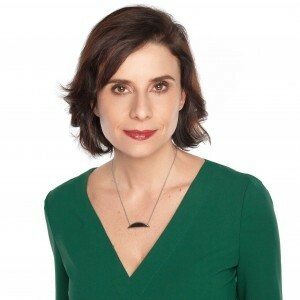 She now co-hosts CBC's investigative unit Go Public where her work is seen across CBC News' platforms. Marchitelli has been recognized for excellence in journalism with a National RTDNA Award for her investigative work, a coveted Gabriel Award and a Jack Webster Awards finalist for Best News Reporting of the Year.